It's not good enough to want it. You've got to know how to get it. 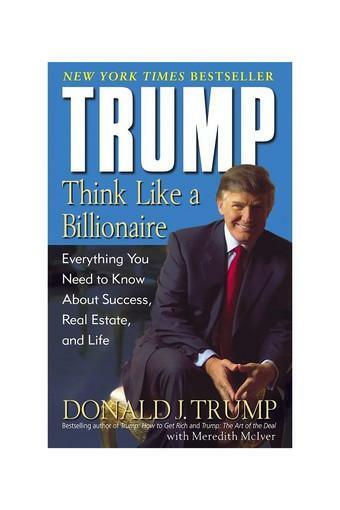 Real estate titan, bestselling author, and TV star Donald J. Trump is the man to teach you the billionaire mind-set,how to think about money, career skills, and life. Here is crucial advice on investing in real estate from the expert, everything from dealing with brokers to renovating to assessing the value of property, buying and selling, and securing a mortgage. Trump will show you how to cut costs, decide how much risk to assume in your investments, and divide up your portfolio. He'll also teach you how to impress anyone, how to correct or criticize someone effectively, and how to know if your friends are loyal,everything you need to know to get ahead.And once you've earned your money, you've got to learn to spend it well. 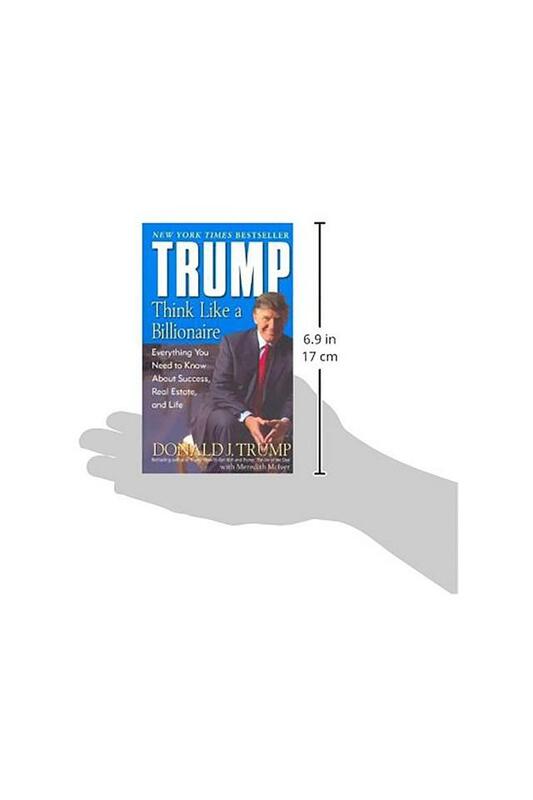 Trump presents his consumer guide to the best things in life, from wine to golf clubs to engagement rings. Check out the billionaire lifestyle,how they shop and what they buy. Even if you're not superwealthy, you can afford many of these luxuries.And what look inside the Trump world would be complete without The Apprentice' Trump will take you behind the scenes, from the end of season one and into season two, with insights into the making and the meaning of TV's hottest show.As Donald Trump proves, getting rich is easy. Staying rich is harder. Your chances are better, and you'll have more fun, if you think like a billionaire. This is the book that will help you make a real difference in your life.From the Hardcover edition.